On Monday, Elizabeth Smart Gilmour and Ed Smart, her father, joined the family of Laguna-Salgado for a press conference to show support for the missing woman’s case that has baffled investigators and the public alike. Saturday marked one year since Laguna-Salgado left class at the Nomen Global Language Center in Provo, Utah, and headed out to walk the 18 blocks back to her apartment. She never made it. The Smarts have dealt with a situation not unlike the one the Salgados face now. Smart, now 28, was kidnapped from her home in Salt Lake City, Utah in 2002 and held captive for nine months before being rescued. Many credit Smart’s rescue to the widespread attention her case received, allowing a member of the public to recognize one of her captors and call for help. “We don’t know if she’s been trafficked, or what the scenario is, but the family still holds out great hope that she is out there,” Ed Smart said. 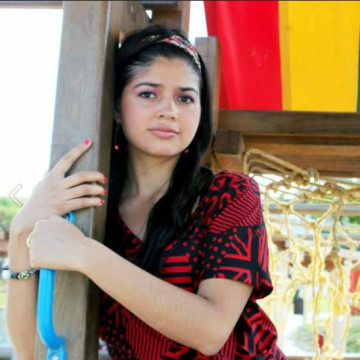 Laguna-Salgado's family believes she is being held against her will somewhere. They've spent the past year talking to the media and creating videos in several languages to plead for her release. "We can't help thinking about what she is going through right now," Rosemberg Salgado, Elizabeth's uncle, told Dateline. The situation has been especially stressful, as the majority of Elizabeth's relatives, including her parents, live in Mexico. Most do not speak English. "Stress is really high," he said. "She could be anywhere at this point." The 26-year-old, who speaks little English, had moved to Provo two weeks prior to her disappearance. She had just finished serving a mission in Mexico for the Mormon Church. Then, as her uncle told Dateline, she "wanted to progress her life and be alongside those of the same faith." There is still a full-time detective assigned to the case, but Provo police say that the stream of tips that came by the thousands a year ago, has drastically slowed. A $50,000 reward compiled from various donations is still being offered for Elizabeth's safe return. "It's been a frustrating case," Lt. Brandon Post of the Provo Police Department told Dateline this week. "One we really would like resolved in a positive way, and we are still doing everything we can to get that outcome." 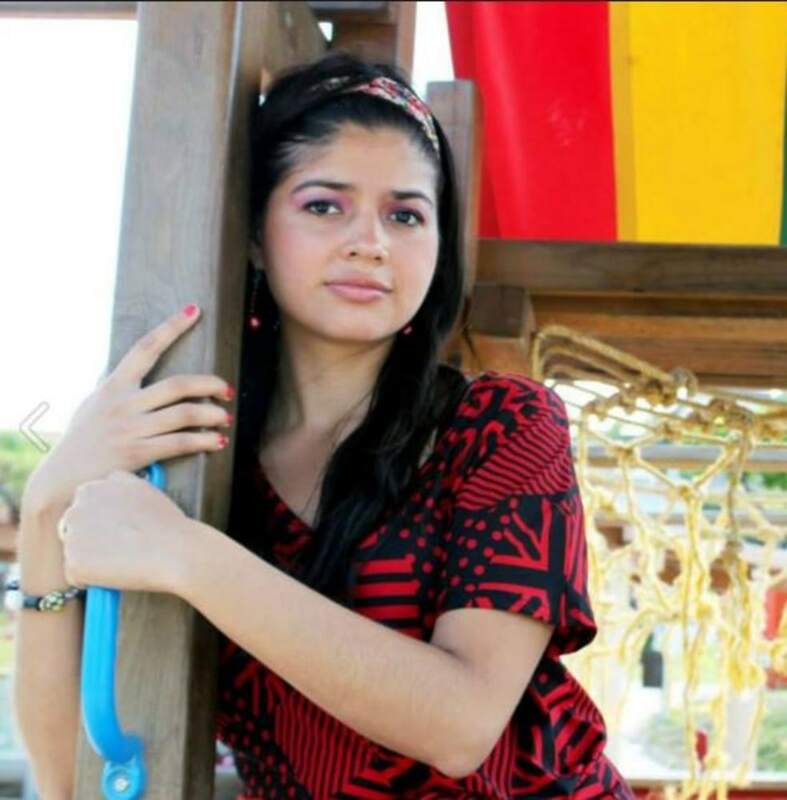 Laguna-Salgado is described as 5'4" tall, weighing 125 lbs. with black hair and brown eyes. If you have any information about the case, you're urged to call the Provo Police Department at (801) 852-6210.